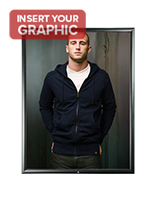 Snap Open Frame: This poster frame, snap frame is designed for use outdoor! 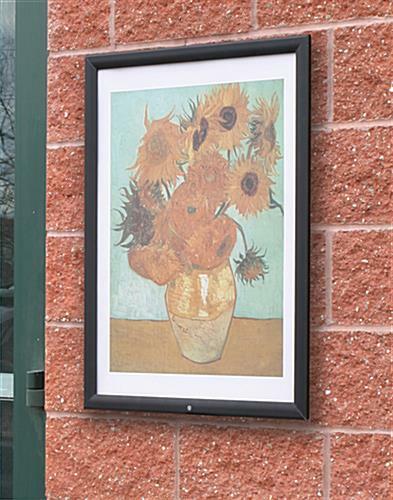 This aluminum snap frame is ideal for displaying your artwork outdoors. 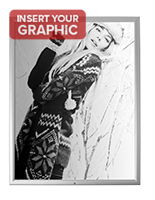 The snap frame comes with a clear, protective overlay to prevent glare and is waterproof. 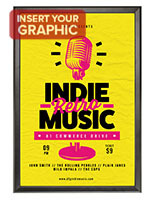 This snap poster display, aluminum snap frame also includes a gasket to protect your artwork from being damaged by weather conditions. 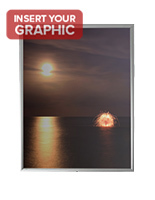 This aluminum snap frame holds 22" x 28" posters. 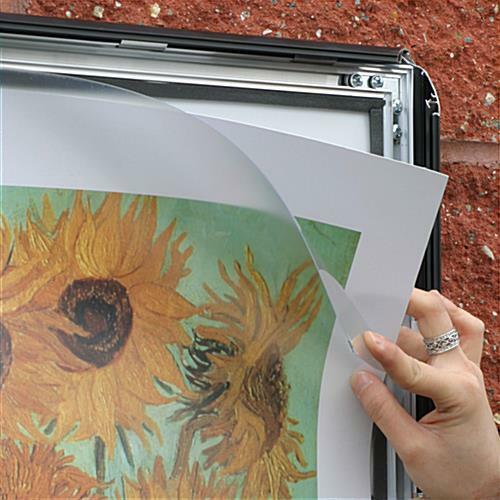 With this outdoor frame poster, aluminum snap frame, you can get rid of your tool box. 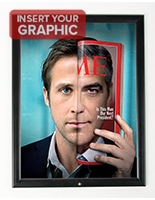 Once the frame is screwed into the wall, all you have to do is snap open all four sides to change your artwork and advertisements. The last thing you need to do is lock the frame, to prevent tampering. We provide this aluminum snap frame with an allen wretch for convenience.